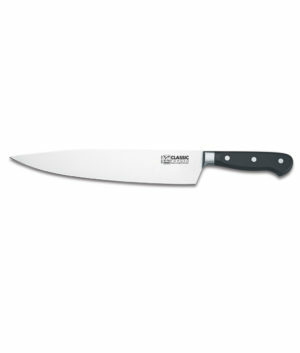 Razor sharp and exceptionally light, Global knives are unique in the world of fine cutlery. 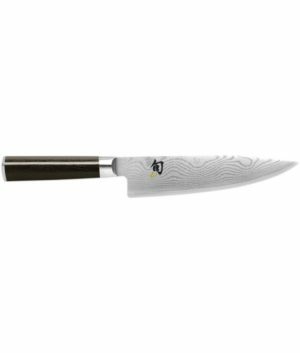 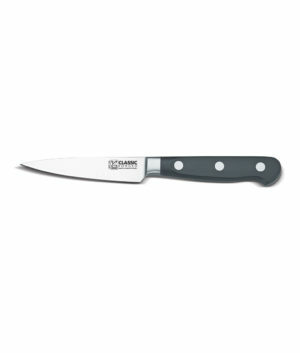 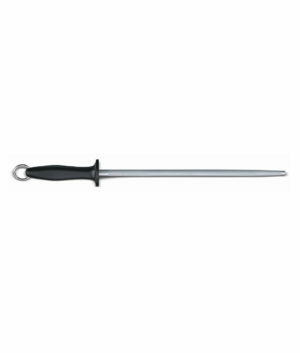 The stainless steel used in Global kitchen knives is harder than traditional German steel, which gives Global knives a noticeably sharper and longer lasting edge. 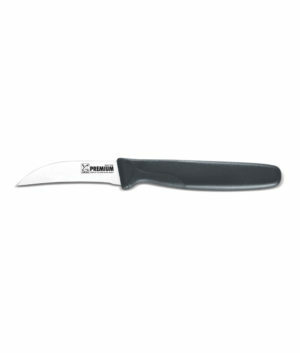 Global’s thin blade and hollow handle make Global significantly lighter than other knives. 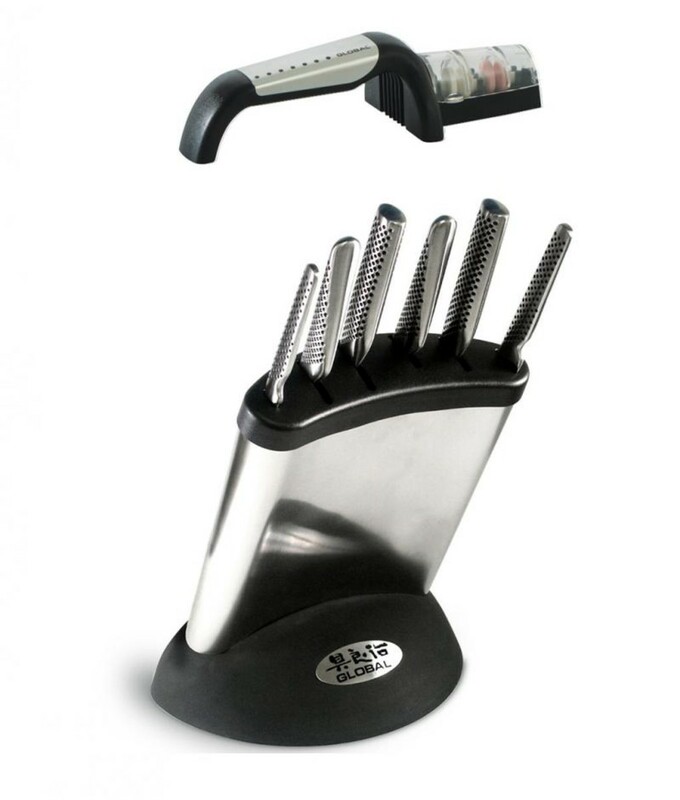 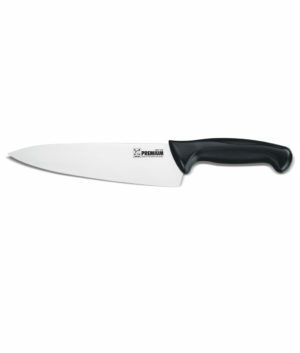 Combined with superb balance, Global knives are easy to control and a joy to use. 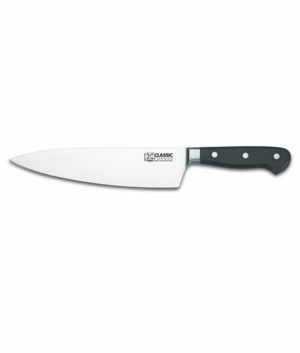 Global knives are covered by a lifetime warranty.